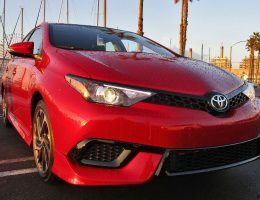 Toyota’s Corolla sedan has emerged into a powerhouse for the Japanese automaker, with over 40 million units sold since the Corolla first entered production. 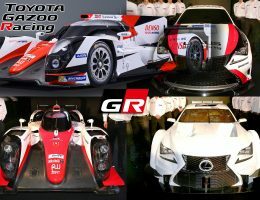 However, all of this success and good fortune masks a car that has always never been known for its fun mannerisms, instead, preferring to be known as a dependable albeit bland piece of transportation that aims to get the job done and not much else. 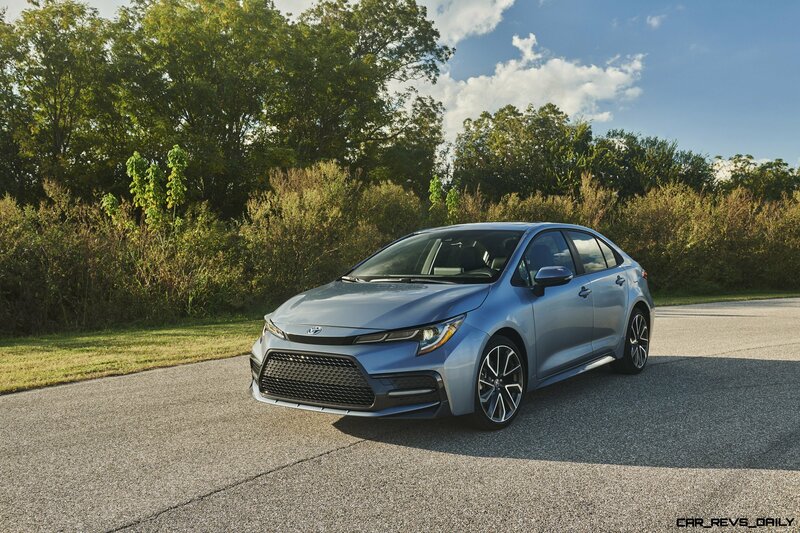 With the compact car segment still a viable segment in the marketplace, Toyota couldn’t afford to sit on its heels, and has thrown everything into the 2020 Corolla to try and help it defend its status as the benchmark of the compact car segment. 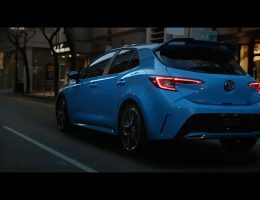 The exterior styling of the Corolla sedan shares a lot of its DNA with the recently unveiled hatchback variant, and features a revised front fascia that is more aggressive than before, especially in SE and XSE guise, and includes a revamped headlight design, a tweaked lower front bumper, as well as more definition in its flanks. The rear fascia like before is arguably the blander aspect of this redesign, but it is a marked improvement over the old car which embraced its unassuming nature, and retained this trait despite a mid-cycle refresh that was supposed to bring more excitement to the car. 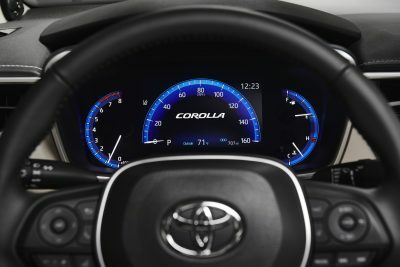 Unlike that half-baked refresh, this redesign brings several key improvements to the Corolla. A big one is the adoption of the TNGA platform. 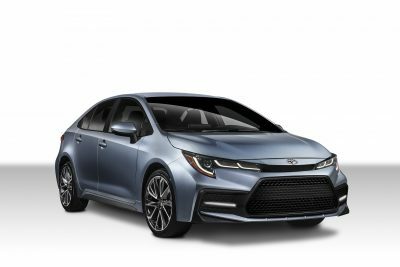 Already seeing duty in models such as the Avalon, CH-R, and Camry, this versatile and highly flexible platform rewards Corolla buyers with a quieter cabin, as well as a stiffer structure that promises to sharpen up handling and ride characteristics. 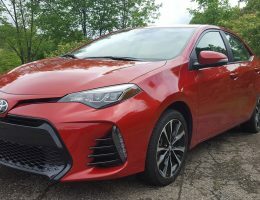 Like the old model, the 2020 version rides on a 106.3 inch wheelbase, but the Corolla manages to be shorter and smaller than before. 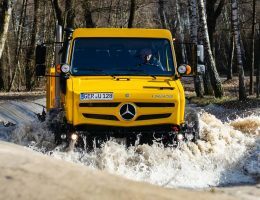 It also brings a welcome change to its suspension, with the long running, noticeably aging, and universally unloved torsion beam suspension being replaced by a more refined multi-link unit. 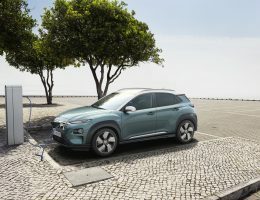 The SE and XSE models also benefit from an all new 2.0 liter inline four cylinder engine. Annoyingly, it is not turbocharged, but the engine does make more power anyway, with 169 ponies on tap. 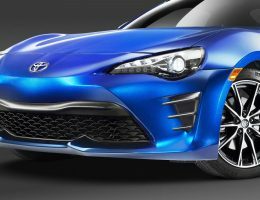 The stronger engine is mated to an all new CVT that features a fixed first gear, and can actually simulate a 10-speed manual transmission when it is placed into sport mode. 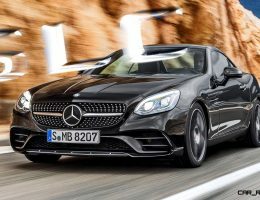 Other trims carry on with a revised version of the familiar 1.8 liter four cylinder engine. 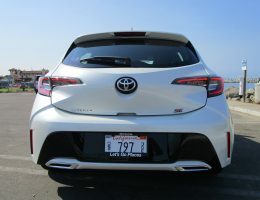 Toyota promises more power and efficiency from this engine, but so far has remained quiet on how much of an upgrade it is from the 140 horsepower and 34 mpg that the current LE Eco is capable of delivering. 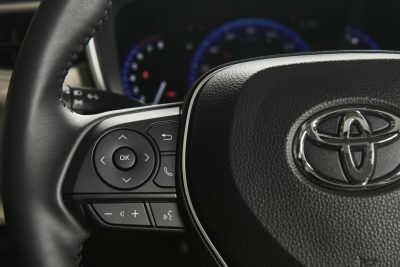 Lastly, the Corolla SE can also be equipped once again with a six-speed manual transmission. 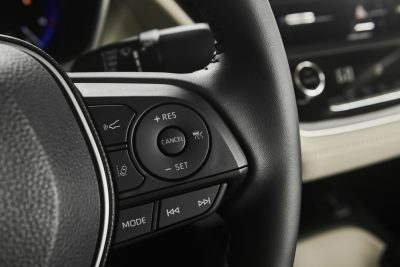 However, adding this option forces buyers to sacrifice both adaptive cruise control and the built in lane centering system. Despite this, all Corollas arrives with a whole host of safety features. 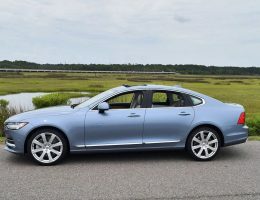 They include a pre-collision warning system, automatic braking, lane departure warning, lane keeping assist, and automatic high beam headlights. 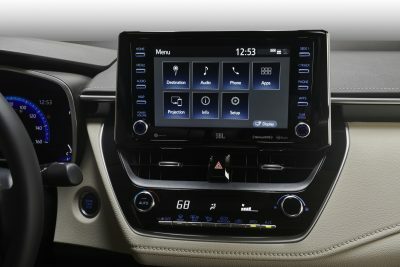 A touchscreen infotainment system is also standard across the board, with higher trims benefit from an 8.0 inch unit, while a slightly smaller 7.0 inch screen is front and center in lower trims. 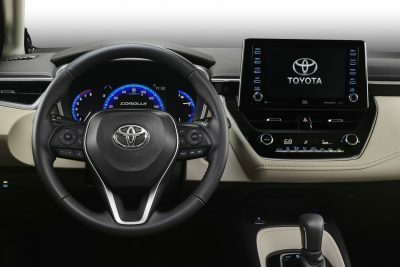 The bigger 8.0 inch screen comes loaded with the latest version of Toyota’s Entune interface, and comes bundled with Apple CarPlay capability, as well as a built in Wi-Fi hotspot. 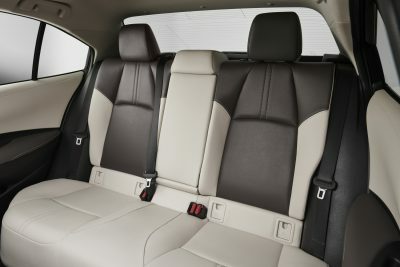 An in-dash navigation system and an accompanying premium JBL premium audio system round out the package. 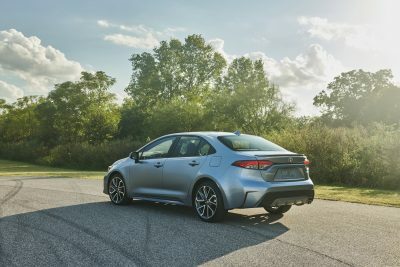 Bundling the best that the Corolla hatchback introduced to buyers in a more conventional sedan layout, the 2020 Corolla sedan is expected to go on sale early next year with prices starting at just under $20,000. 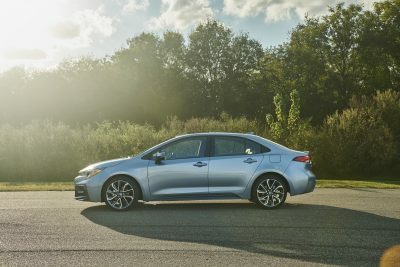 With the Fiesta exting the segment, and a new wave of contenders vying for their slice of the compact sales pie, the 2020 Toyota Corolla will have its work cut out in maintaining its iron clad grip on the top of the compact sedan heap. 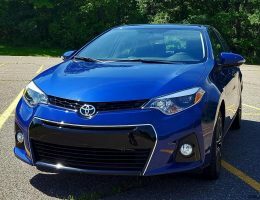 But a new wave of technology as well as a revamped suit of clothes should help give the Corolla a fighting chance at maintaining dominance in this hotly contested segment.